If you’re a Xiaomi fan and are looking to upgrade your smartphone or buy a new one, now might be the right time to do so. That’s right, the Xiaomi Mi Mix 2S is available at a hefty discount for a limited time so be sure to take advantage of the offer. The Mi Mix 2S is Xiaomi’s current flagship smartphone with powerful internals, an all-screen display, and a stunning design. If you’re interested, be sure to take advantage of the limited time discount. Xiaomi is one of the leading smartphone manufacturers in the world. One of its high-end devices, the Xiaomi Mi Mix 2S is now available at a 41 percent discount. The device boasts the latest internals and a killer display that puts all other Android smartphones to shame. 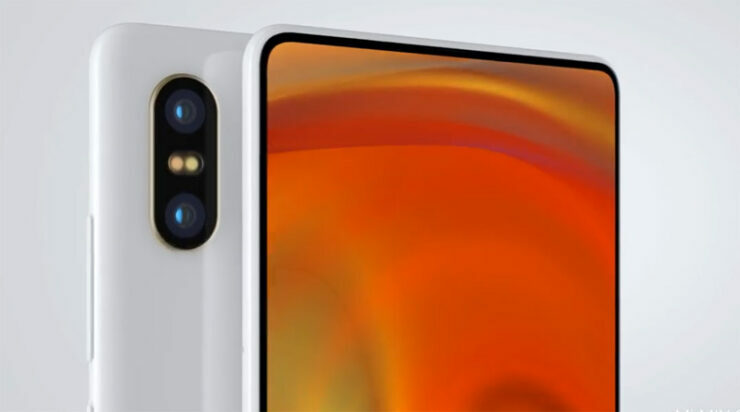 It’s an all-screen design and does not feature the controversial notch up top, which many of you are not a fan of. Moving on towards the specifications of the Xiaomi Mi Mix 2S, it features the latest Snapdragon 845 processor coupled with 6GB of RAM and 64GB of onboard storage capacity. The display is 5.99-inch which stretches out to all four corners of the device. The camera is great and the smartphone overall feels high end and top notch. With Xiaomi’s custom skin on Android – MIUI 9, there are a bunch of solid features in store for users as well. the Xiaomi Mi Mix 2S is available at a hefty discount of 41 percent which brings the price down to just $399.99. However, do take note that the offer is available only for a limited time. In addition to this, the official price of the flagship from Xiaomi ranges to almost $530. So you’re getting a pretty solid discount on the device. Furthermore, since only a limited number of units are available, it would be wise to act fast. 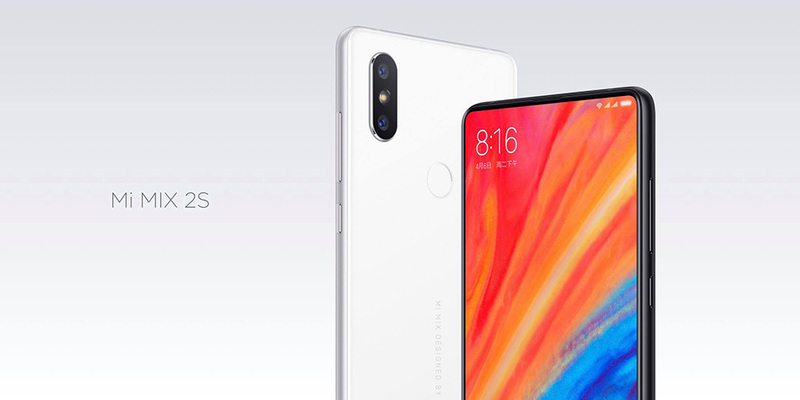 Be sure to avail the discount as soon as you can, if you fail to do so, the discount on the Xiaomi Mi Mix 2S will revert back to its original model. There will be more discounts shared later on, so be sure to stick around. This is all for now, folks. What are your thoughts on the Xiaomi Mi Mix 2S discount? Would you be willing to get one for yourself? Let us know in the comments.